A complete list of the 701 customers is here. 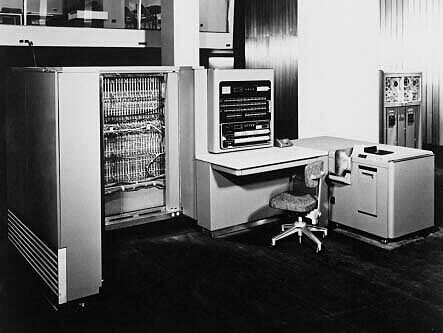 The first production model of the 701 was installed at IBM’s headquarters in New York in March 1953, operating “as a Technical Computing Bureau for organizations having problems involving mathematical computations.” In other words, the Computing Bureau delivered hardware and software as a service to those organizations in need of rapid mathematical calculations who could not afford the $11,900 monthly rental or $96,000 in today’s dollars. This entry was posted in Computer history, IBM. Bookmark the permalink.